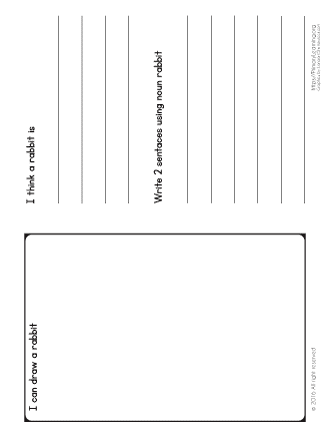 Rabbit is an example of a concrete noun that third-grade students will practice here. 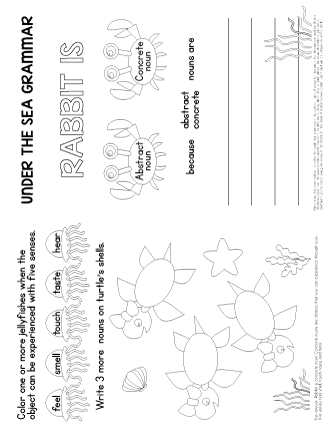 In this worksheet, you will find five engaging activities to practice grammar skills. 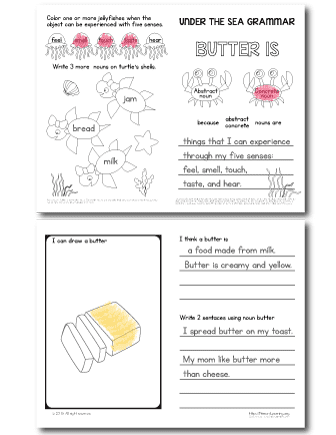 Let your student complete the page and share her though with the rest of the class. Note: print double side, flip on short edge. 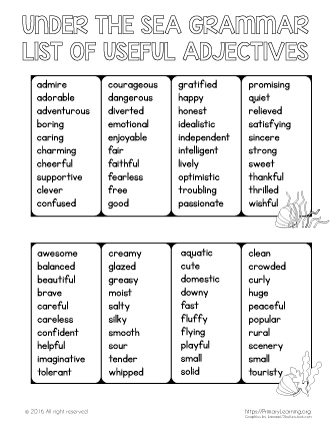 Learn more about teaching concrete and abstract nouns. Abstract and concrete nouns partner games for independent practice.